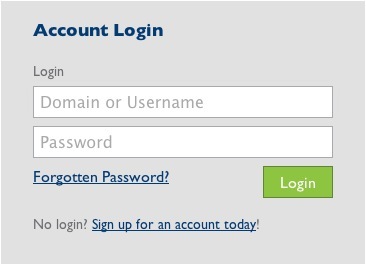 Login to your HostMonster cPanel. If you have questions, you will need to contact your registrar. HostMonster does not ultimately have control of the settings of your registrar.